This summer will be a busy one. I will take summer studio so I can graduate next December. Can't wait! 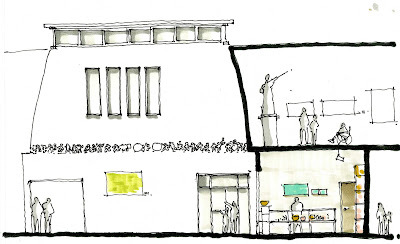 I will be redesigning the Weatherspoon Art Museum gift shop along with my colleague Gwen.